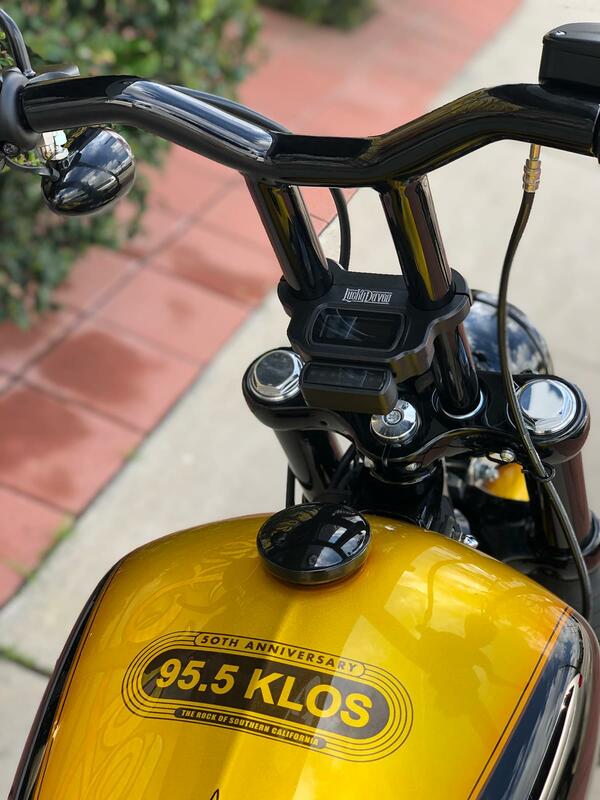 THE KLOS 50th ANNIVERSARY GOLDEN HARLEY, BROUGHT TO YOU BY LOS ANGELES HARLEY DAVIDSON – YOUR HARLEY DAVIDSON HEADQUARTERS. 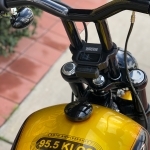 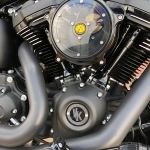 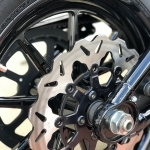 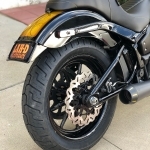 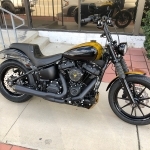 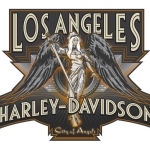 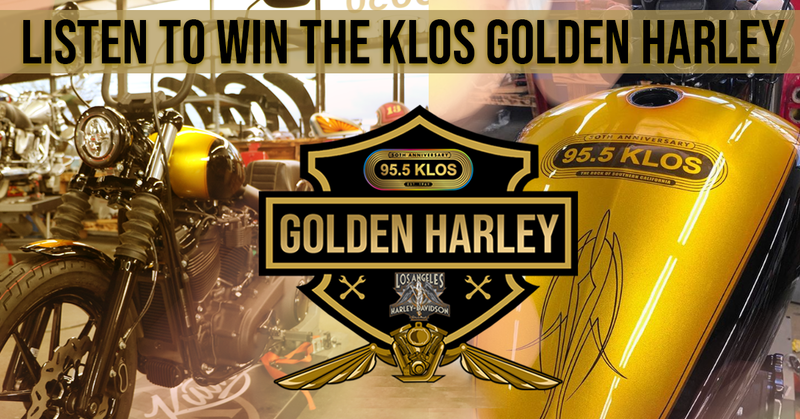 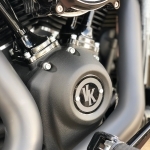 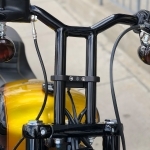 LISTEN FOR YOUR SHOT TO WIN THE KLOS GOLDEN ANNIVERSARY HARLEY, CUSTOMIZED BY VALLEY KUSTOMS. 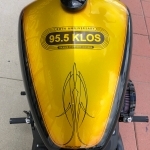 IT HAPPENS EACH WEEKDAY FROM 9a to 9p. 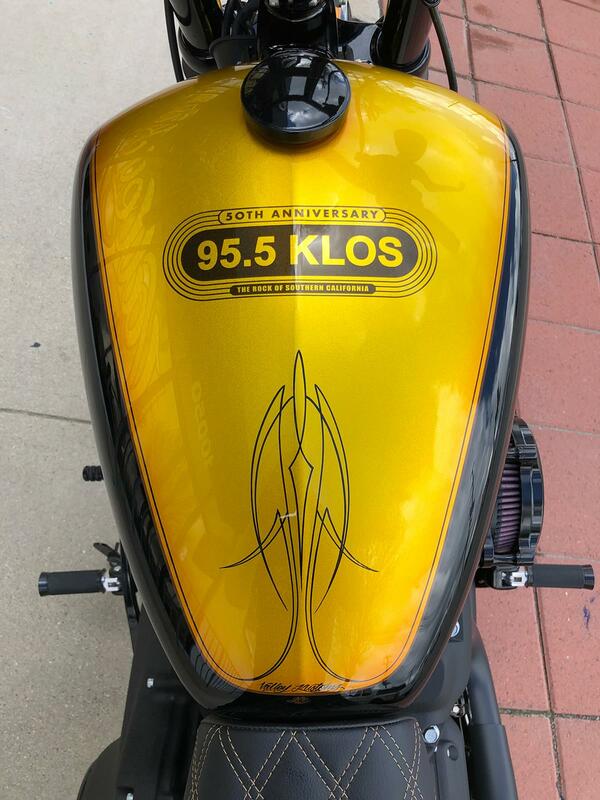 YOU’LL ALSO SCORE A LIMITED EDITION 9-HEADED KLOS 50TH ANNIVERSARY POSTER, NUMBERED AND SIGNED BY THE ARTIST EERIE POP. 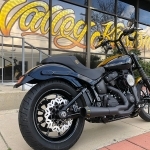 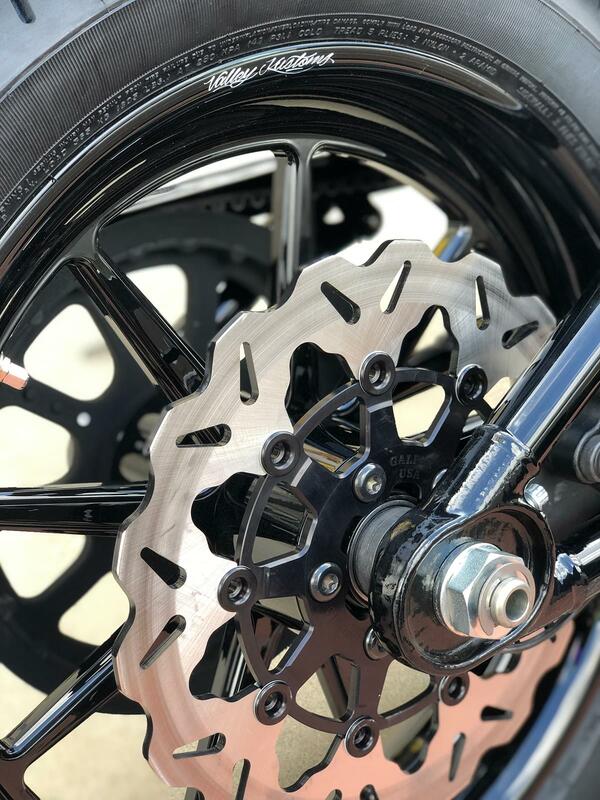 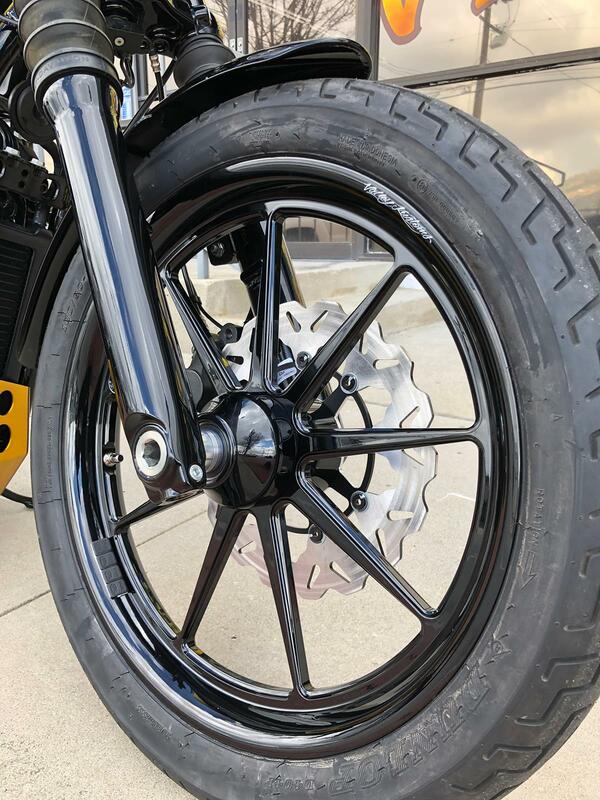 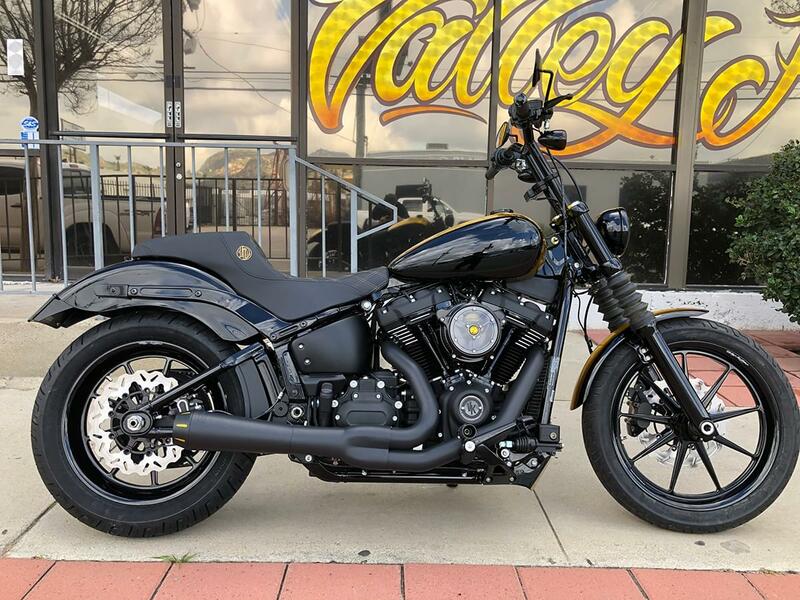 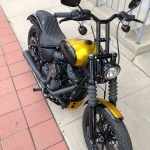 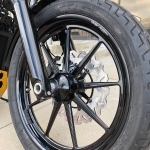 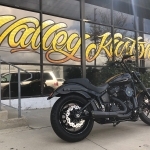 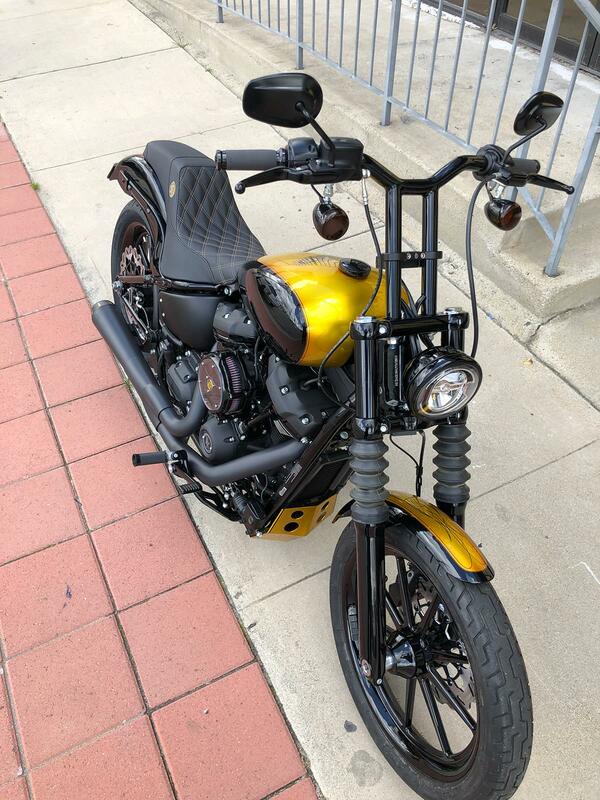 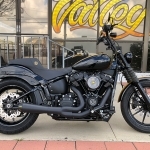 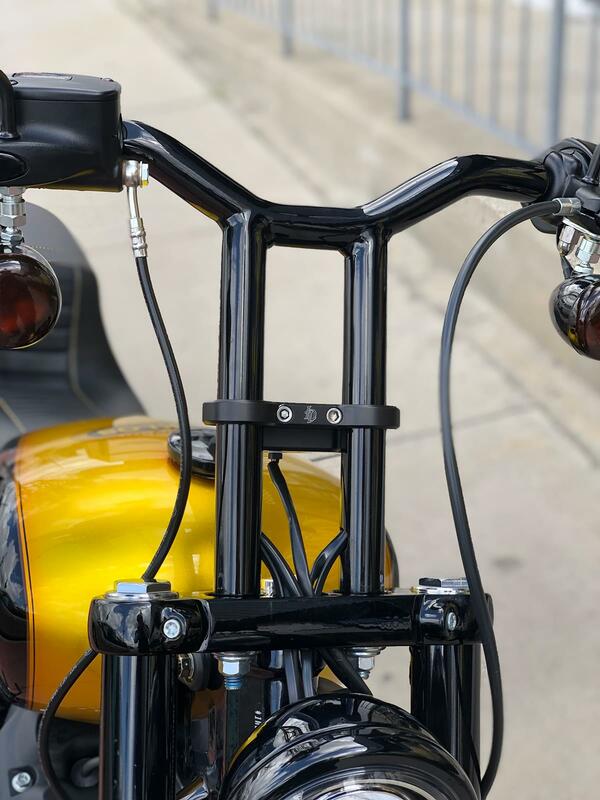 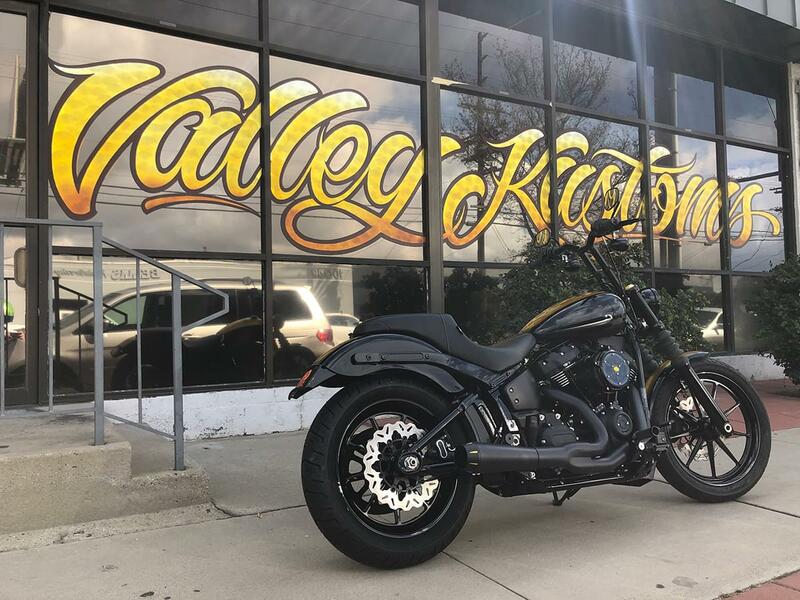 THE 2019 STREET BOB HARLEY DAVIDSON CUSTOMIZED BY THE FAMOUS AND INCREDIBLE VALLEY KUSTOMS! 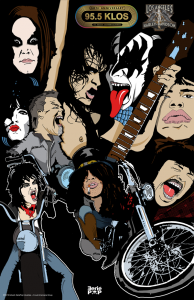 WE WOULD LIKE TO THANK ALL THESE GREAT CONTRIBUTORS. 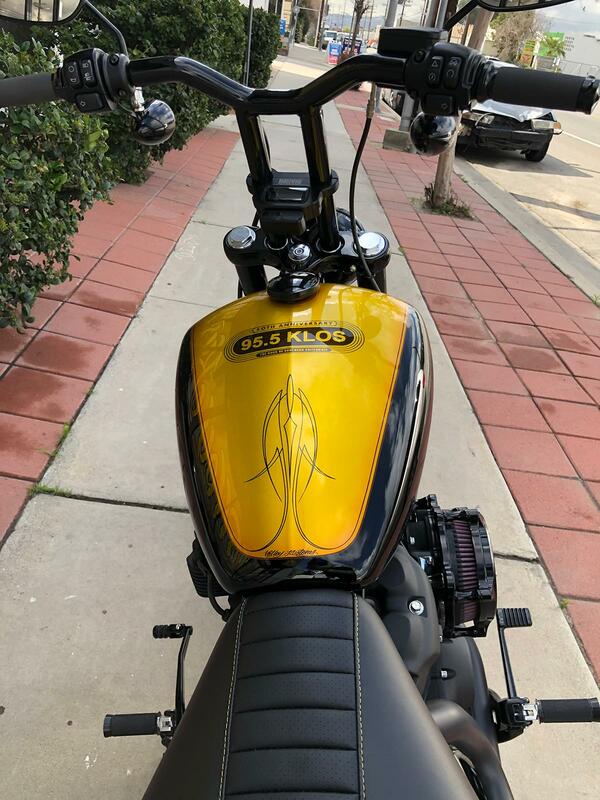 THANK YOU FOR MAKING THIS BIKE SO RAD! 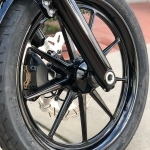 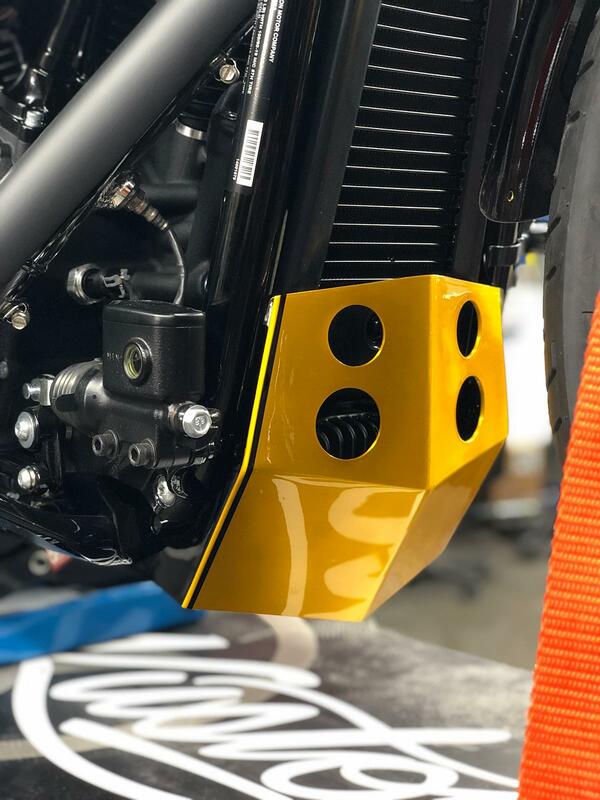 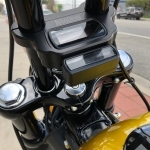 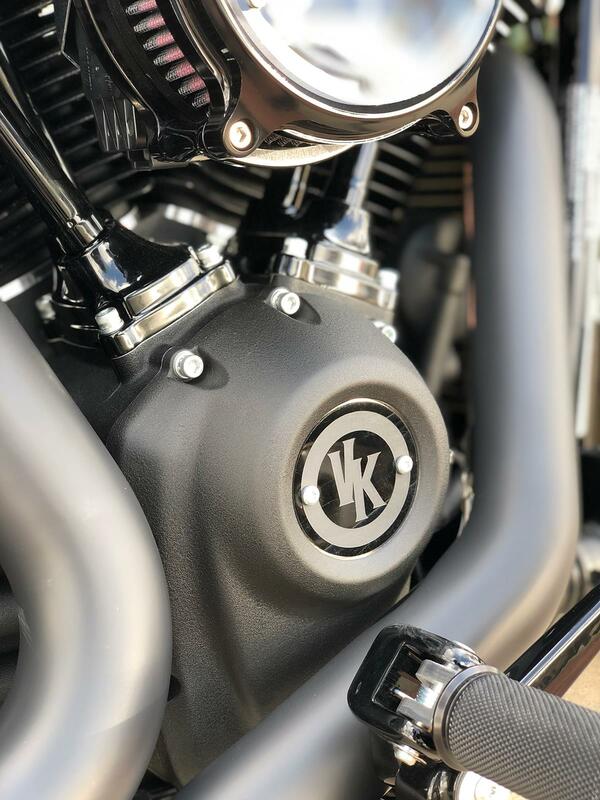 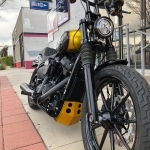 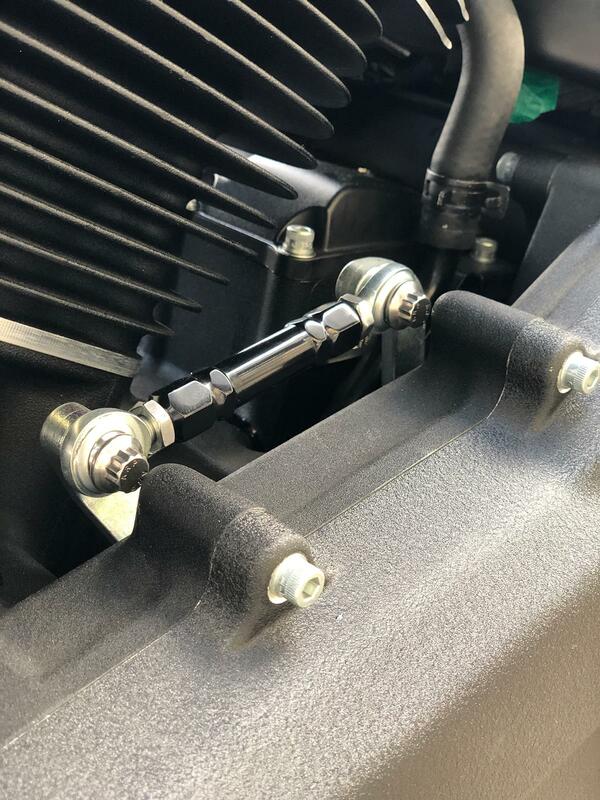 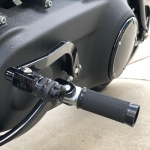 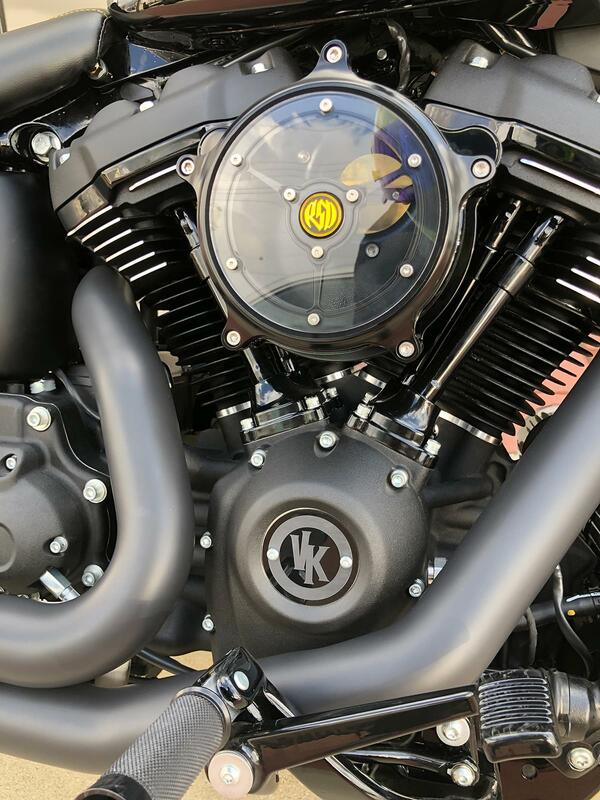 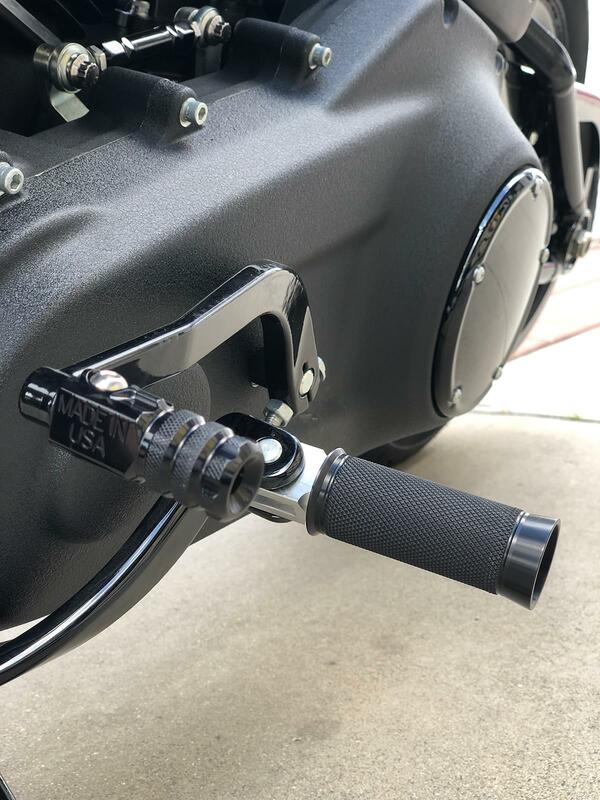 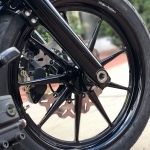 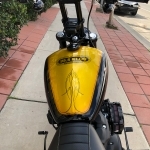 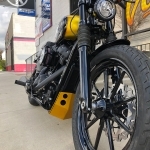 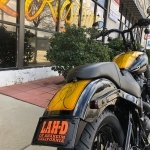 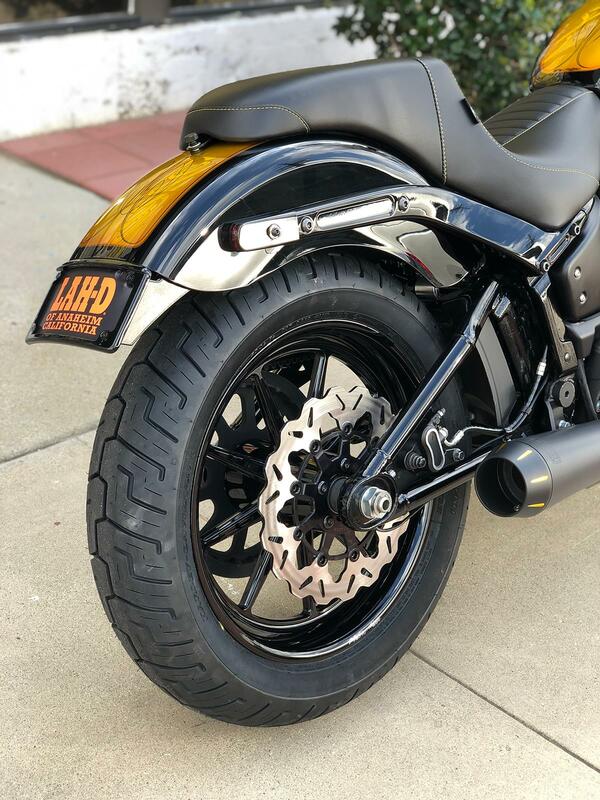 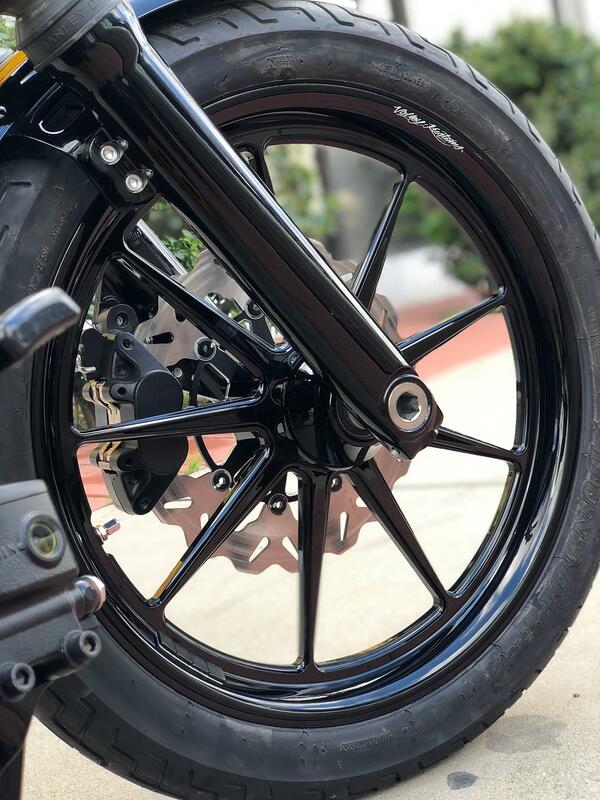 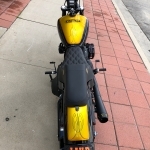 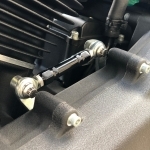 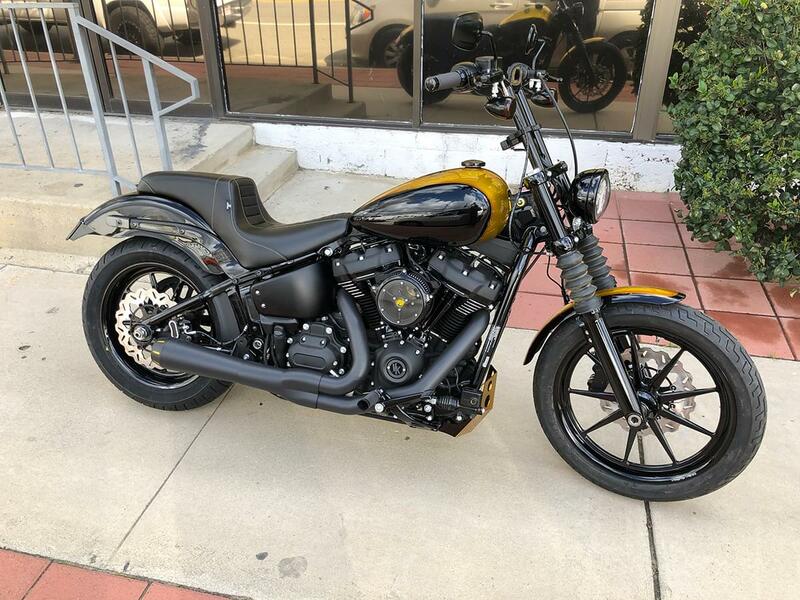 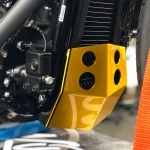 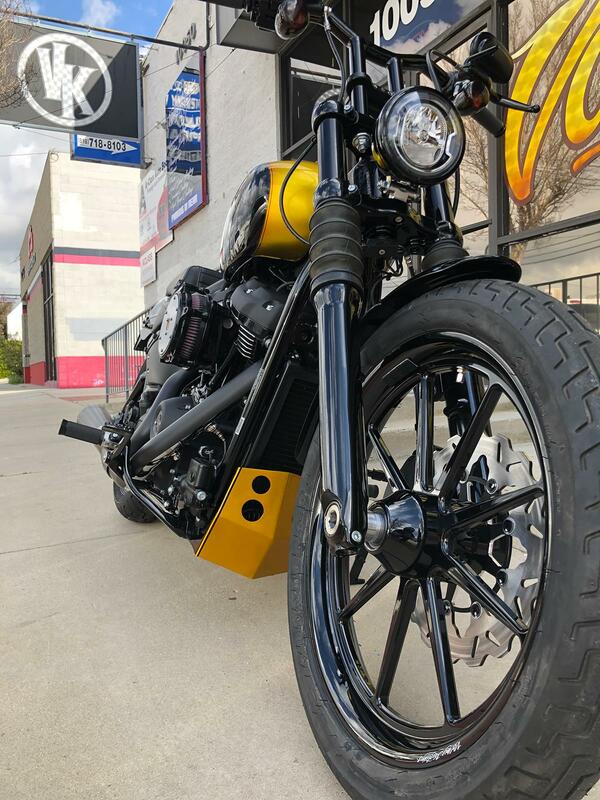 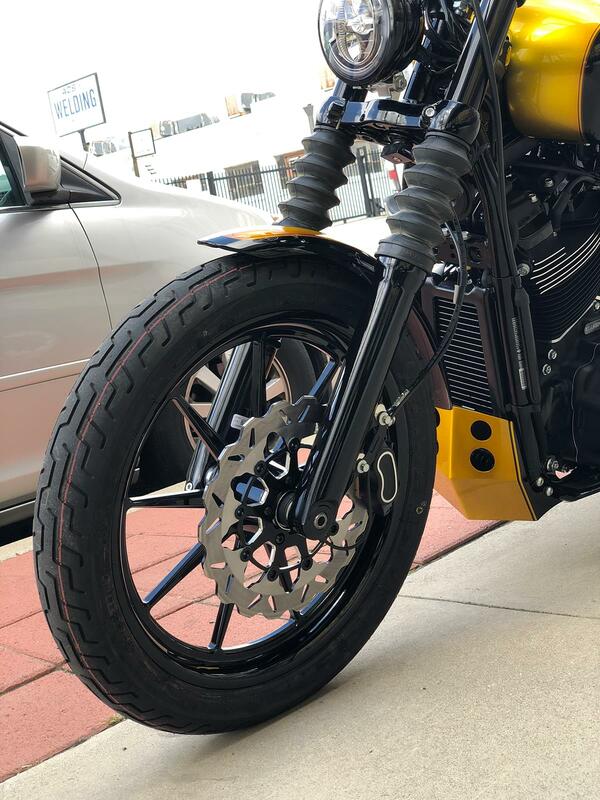 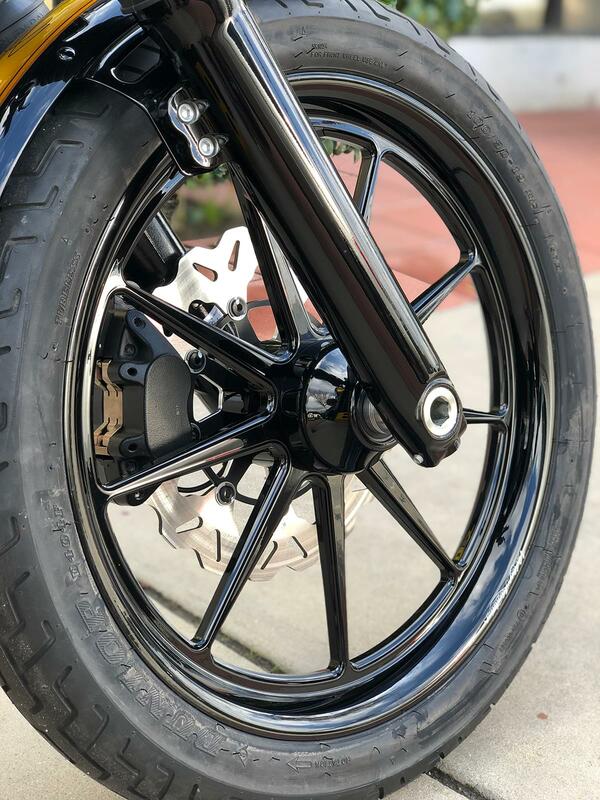 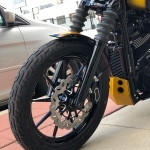 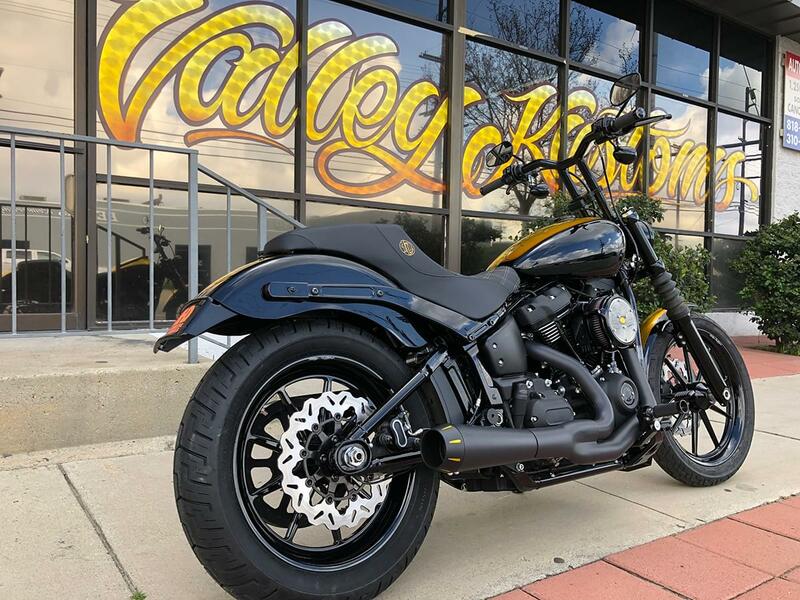 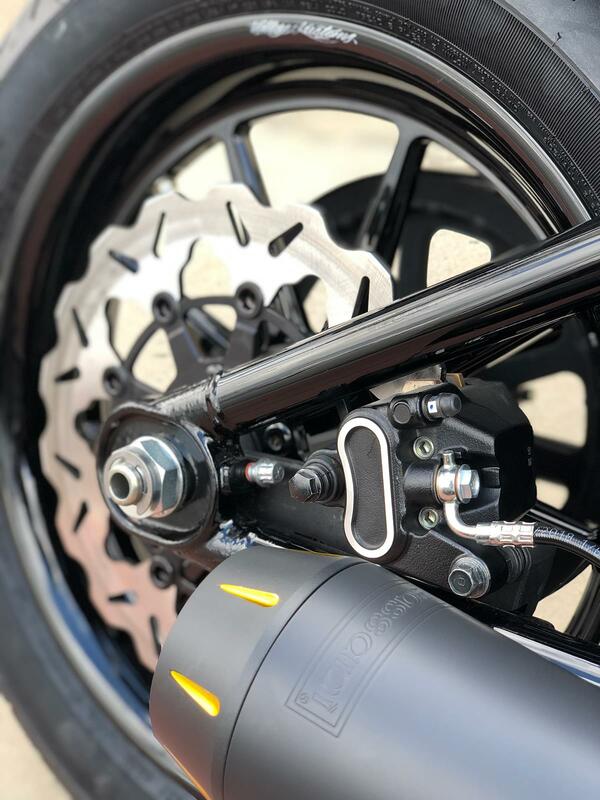 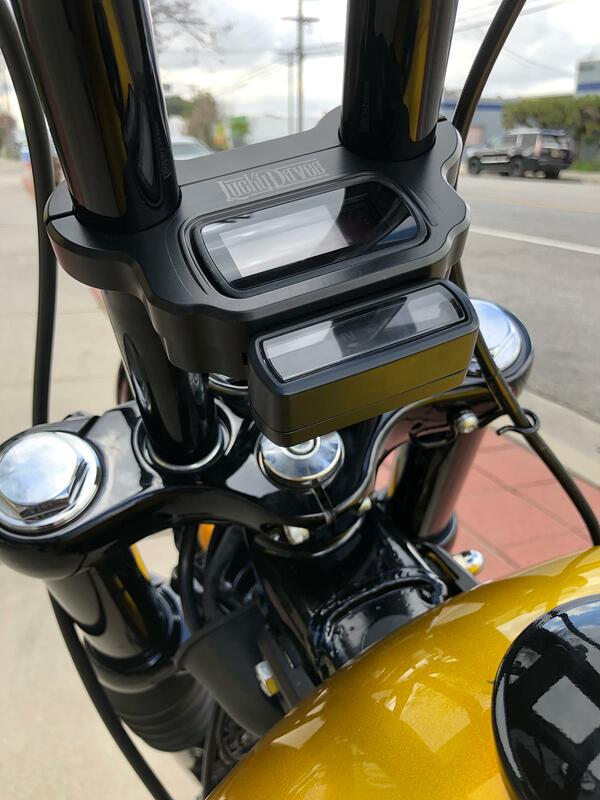 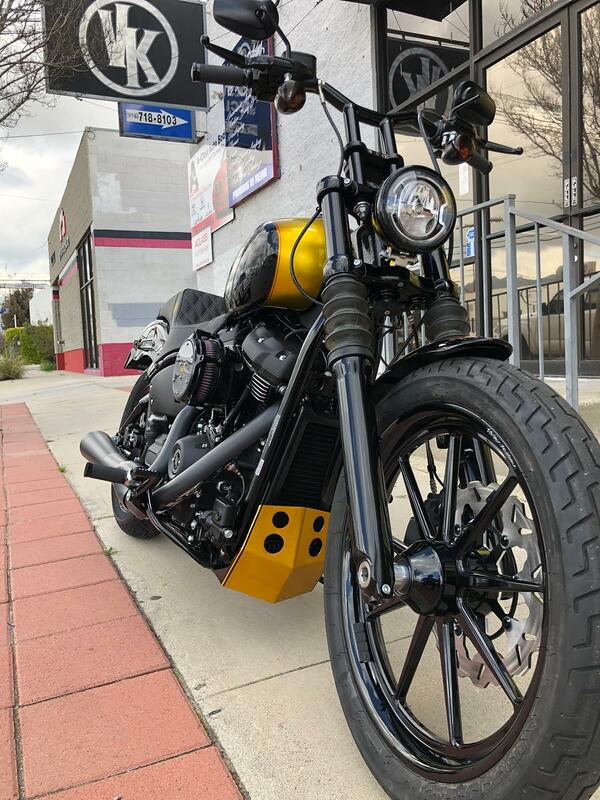 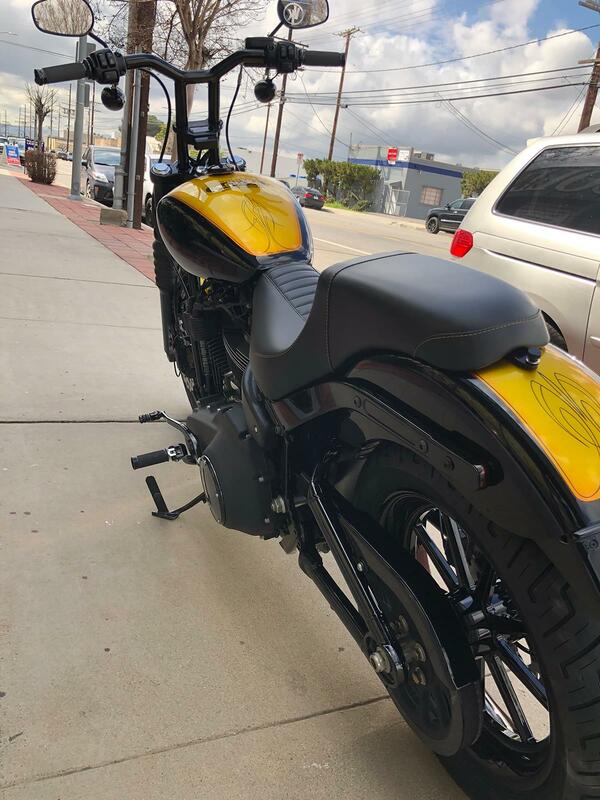 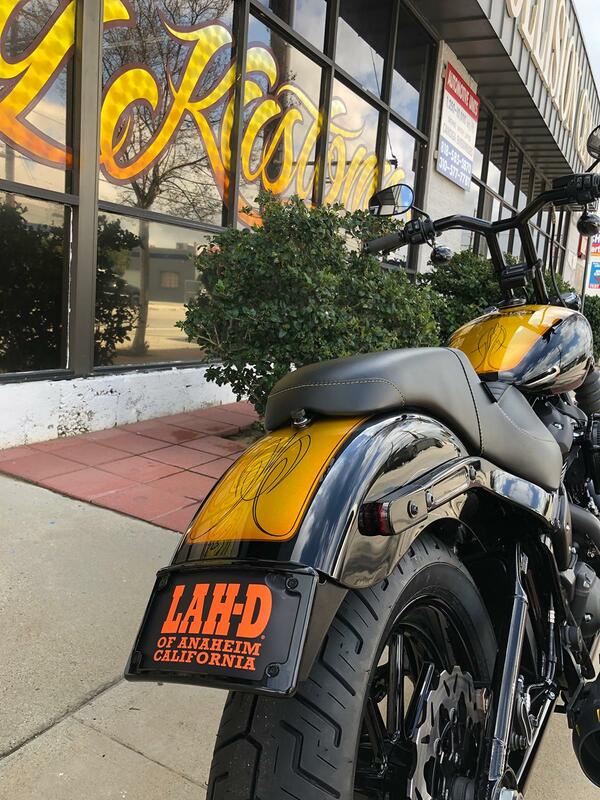 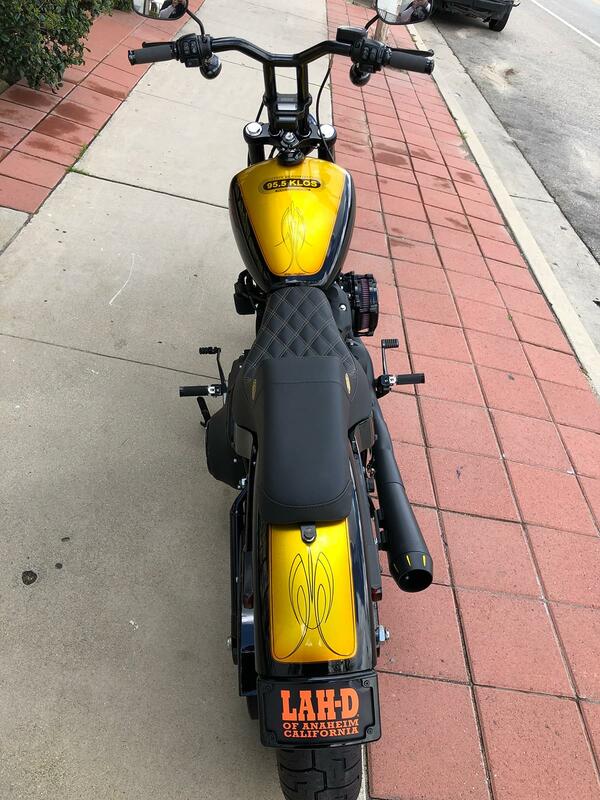 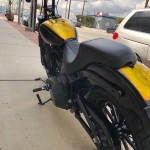 VALLEY KUSTOMS in CHATSWORTH: MASTERMIND OF OUR KLOS GOLDEN 2019 STREET BOB HARLEY DAVIDSON, PAINT & BUILD ON.